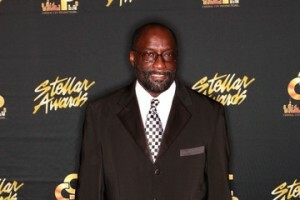 After more than 2 decades, Reverend Luther Barnes has proven himself to be a formidable presence in Gospel music. The writer of such classics as So Satisfied, I’m Still Holding On, The Other Shore and What More Can I Do makes a return to the recording scene with his new choir, the Restoration Worship Center Choir and a new label partnership between SRT Entertainment and Shanachie Entertainment. The new disc entitled The Favor of God, hits stores and digital outlets on September 9th.